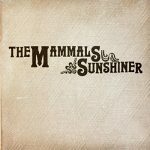 FTB Show #414 feature the new album by The Mammals called Sunshiner plus other great new songs from Chip Taylor, Kim Richey and Blackberry Smoke. Here’s the iTunes link to subscribe to the FTB podcasts. Direct link to listen now! 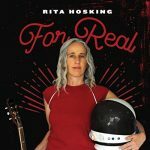 This entry was posted in Americana Music, Americana Music podcast, country music, podcast, roots music and tagged Blackberry Smoke, CHIP TAYLOR, Great Peacock, Jamie McLean Band, KIM RICHEY, LINDI ORTEGA, Mary Chapin Carpenter, Mipso, Red Shahan, RITA HOSKING, Sam Morrow, The Mammals, Wood & Wire. Bookmark the permalink.